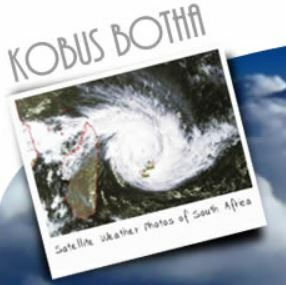 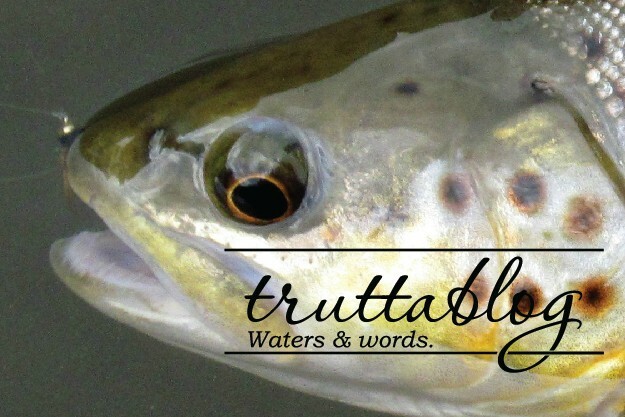 This entry was posted on March 26, 2019 by trutta. 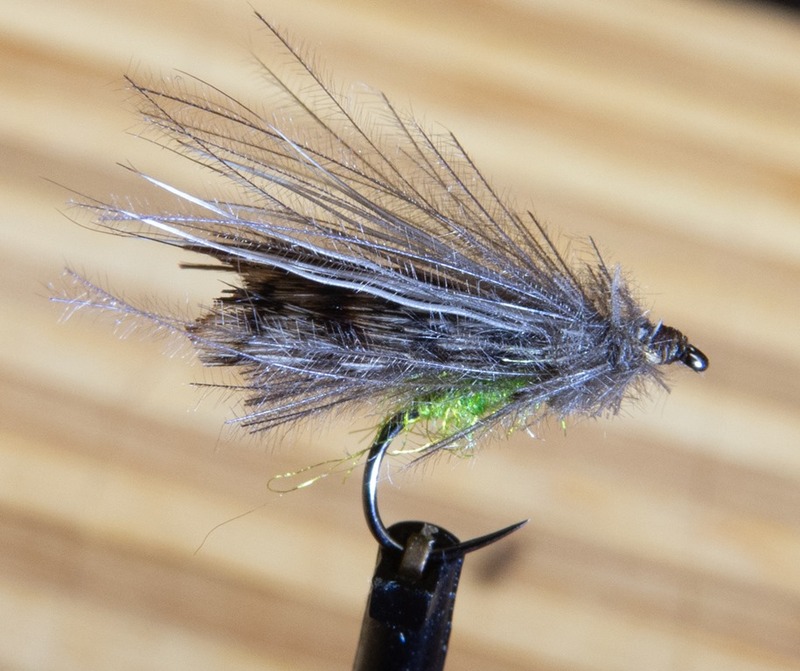 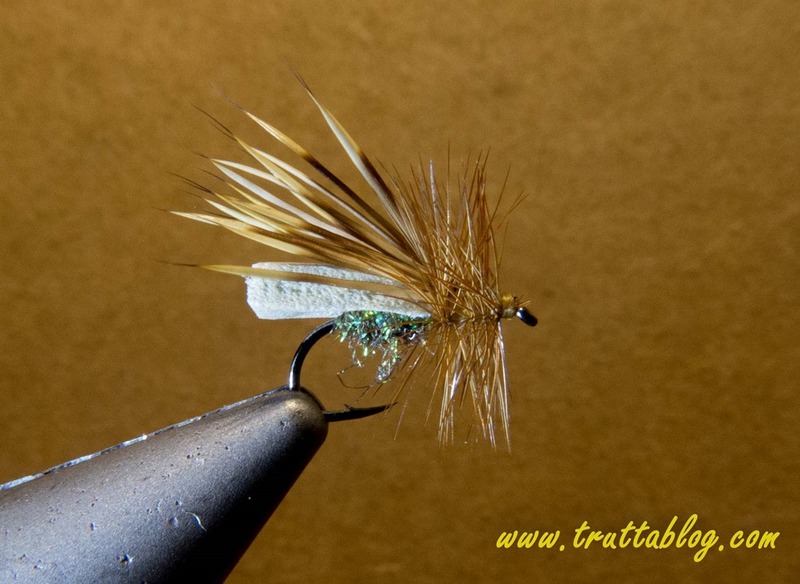 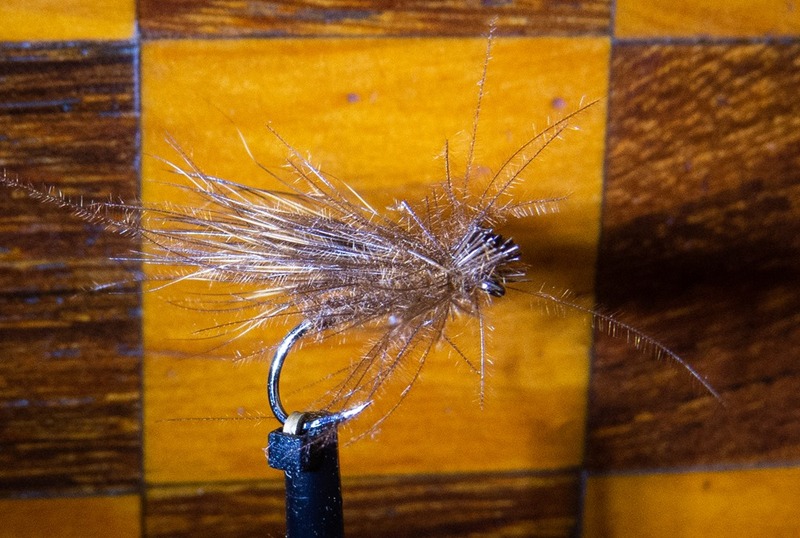 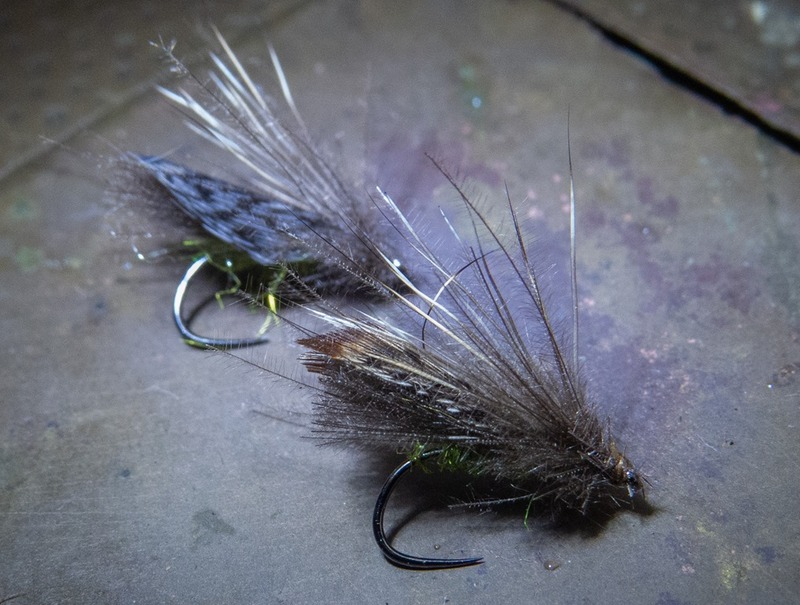 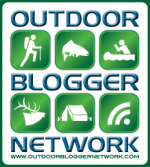 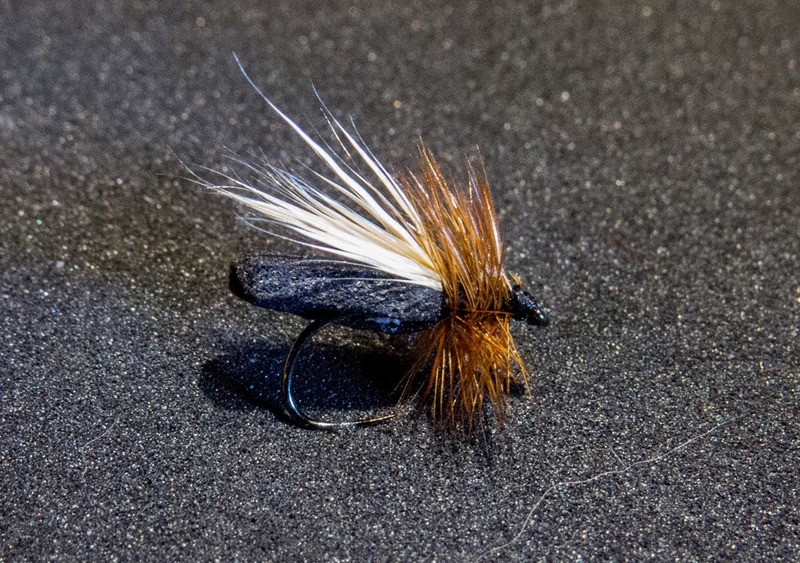 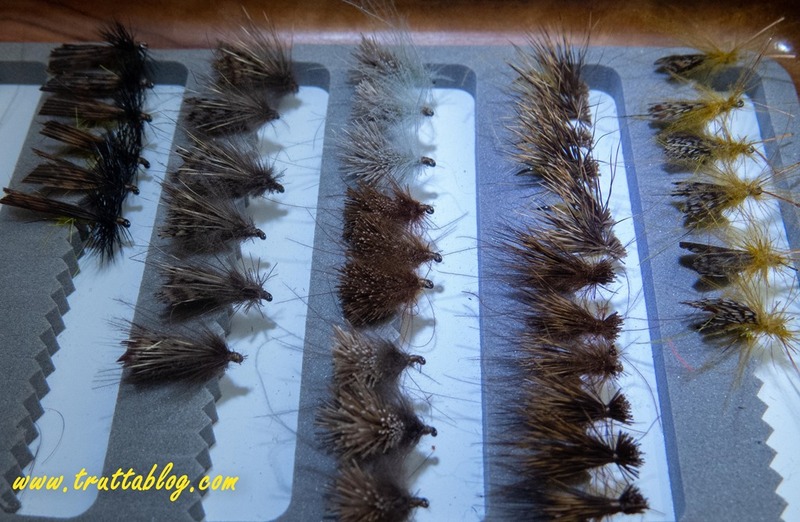 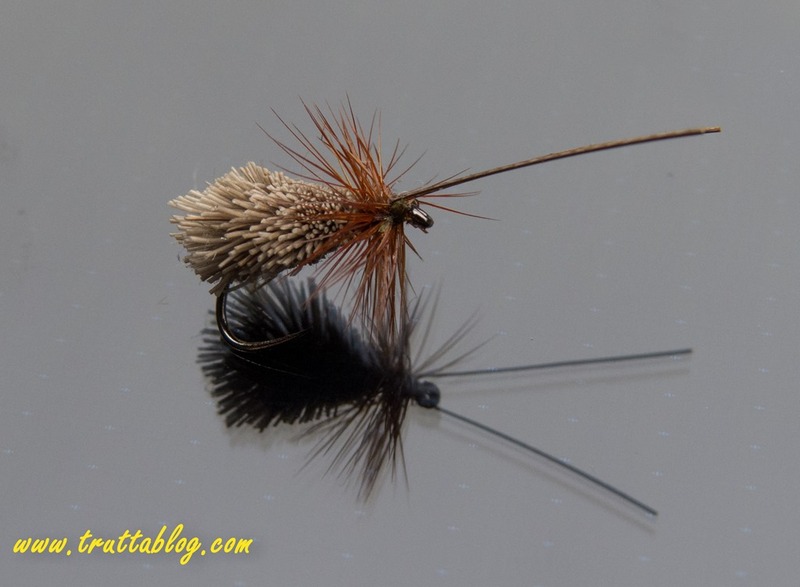 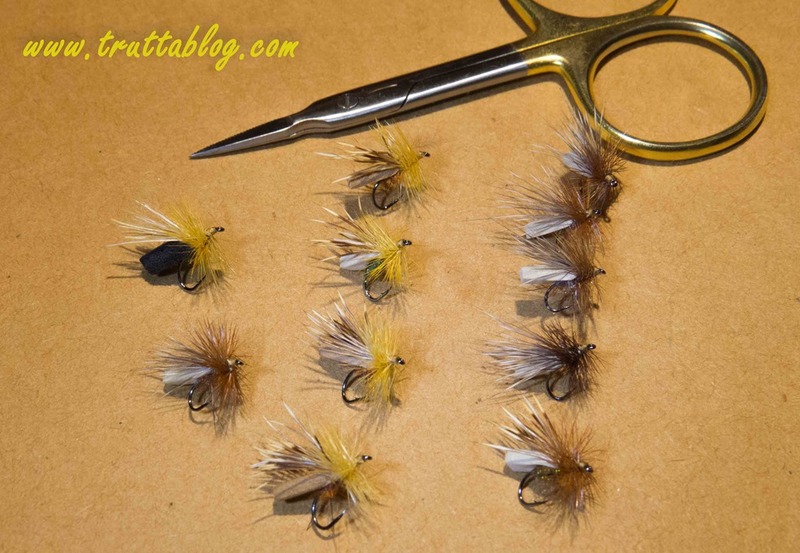 It was filed under Fly Tying and was tagged with Adlult Caddis, Caddis, Caddisflies, dry flies, Fly Tying, G & H Sedge, Puterbaugh Caddis, Spirit River Caddis. 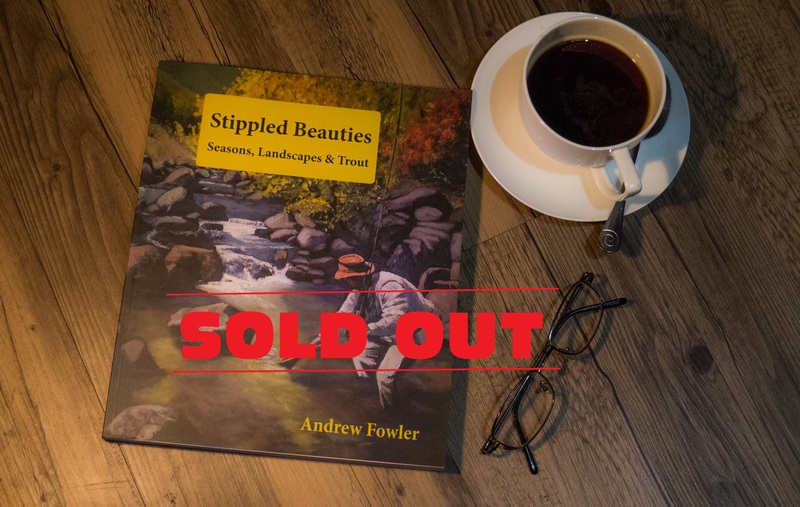 You would not want to see mine – unless of course your 1st April gets boring!